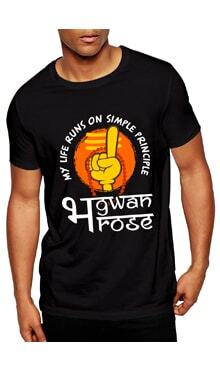 Purchasing this item will earn you 245 reward points (WONGA ₹9.80) ! Lumba Rakhi is among the most special Rakhi that is to be tied on the wrist of the sister-in-law. The designer silken tie strengthens not only the bonds with sister and sister-in-law but today is grabbed enough style-statement. 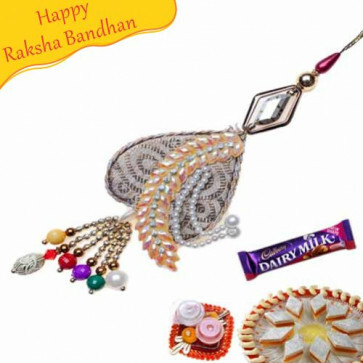 Shop for the exclusive women Rakhi and enjoy the decorative hangs beautified with ghungroos, sequins and glitter on the wrist.